Lake Rosalie, located in Lake Wales Florida is an amazing body of water. 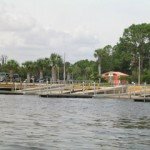 Connected to Lake Kissimmee thru a canal system the goes into Tiger Lake and into Kissimmee, this can be a hidden gem. Before our drought I spent a lot of time doing guide trips out here in 2006 to 2007. Although this lake is only a total of 4,578 acres and pretty much bowl shaped, this body of water has some great cover to it. This can be an angler’s paradise and can be covered in an eight hour trip easily. Trophy bass can be caught here on a pretty consistent basis using a wide range of baits. 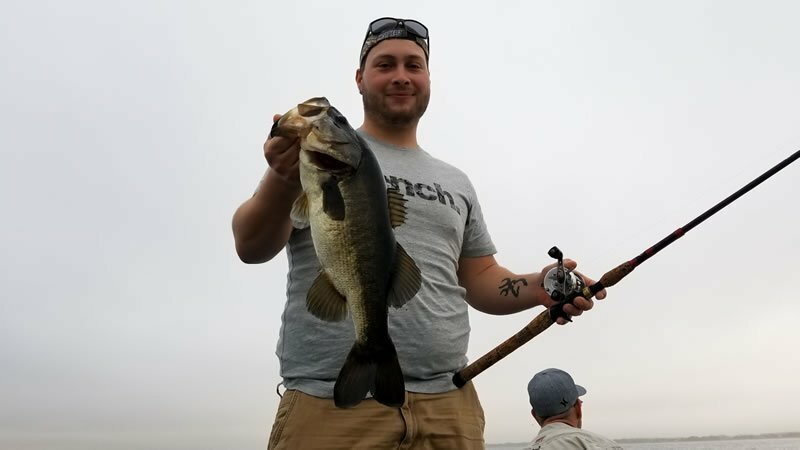 Wild shiners are of course one of the best ways to target these trophy bass, but a good soft plastic worm worked thru the vast grass beds is another sure fire way to catch not only some good numbers, but also some quality bass. Lake Rosalie borders Lake Kissimmee State Park on it’s eastern shoreline. There is limited development around Lake Rosalie, which means very few docks, and little to no fishing pressure. Because there are not many people who live on this lake, it makes it a very peaceful place. 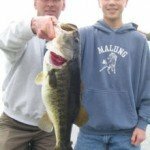 Lake Rosalie is known for its good bass fishing in the spring and excellent crappie fishing in the winter. Largemouth bass, bluegill and some slab crappies populate this great lake, and with water levels back up, I am sure the great fishing will also return since we can now launch from the canal. For additional information on Lake Rosalie Fishing Guides click here!